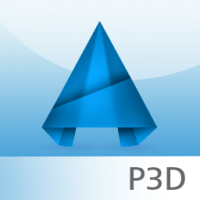 Designed for those new to AutoCAD Plant 3D who require comprehensive introduction AutoCAD Plant 3D training. 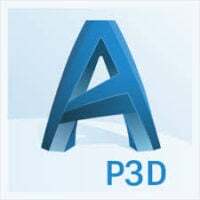 This AutoCAD Plant 3D training class incorporates the features, commands and techniques for creating, editing and printing drawings with AutoCAD Plant 3D. The main objective of our AutoCAD P&ID training is to teach you the basic commands necessary for professional 2D drawing, design and drafting using AutoCAD Plant 3D. 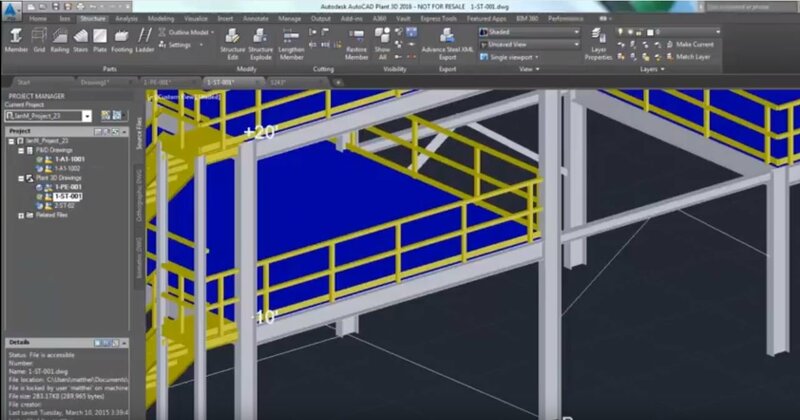 This course is designed for the new AutoCAD Plant 3D user. It is recommended that you have a working knowledge of drafting, design or engineering principles and experience with Microsoft Windows. This training is compatible with Windows XP, Windows 8 and Windows 10.